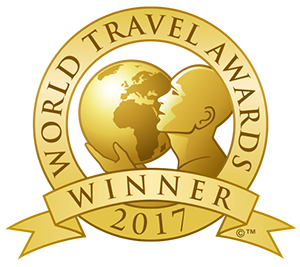 Karlovy Vary is one of the most popular cities in the Czech Republic for car rental whether for business trips or trips during vacation or during treatment in a spa. Karlovy Vary is also known around the world for the production of herbal liqueur Becherovka, but driving the car after drinking alcohol is not recommended. Last but not least, We recommend visit Karlovy Vary to attend the annual International Film Festival (MFF / IFF). Sixt car rental office is located close to the main colonnade, near the Snake Spring. 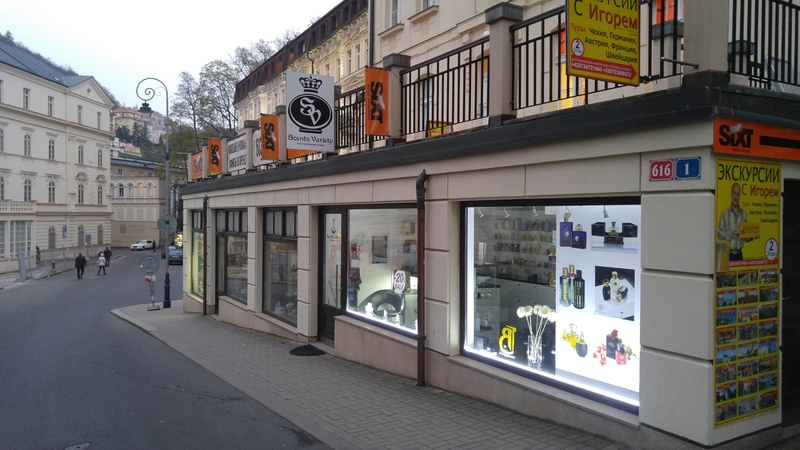 You can find the Sixt car rental branch directly in the city center near the Sadová colonnade in Dvorak orchards at the intersection of Zahradni a Sadová street at Zahradní 616/1, opposite Hotel Thermal, close to the Russian Orthodox Church in Karlovy Vary, with walking distance of the Savoy Hotel, Pupp, Imperial, Čajkovskij, Olympic Palace or 30 meters away from Consulate of the Russian Federation. 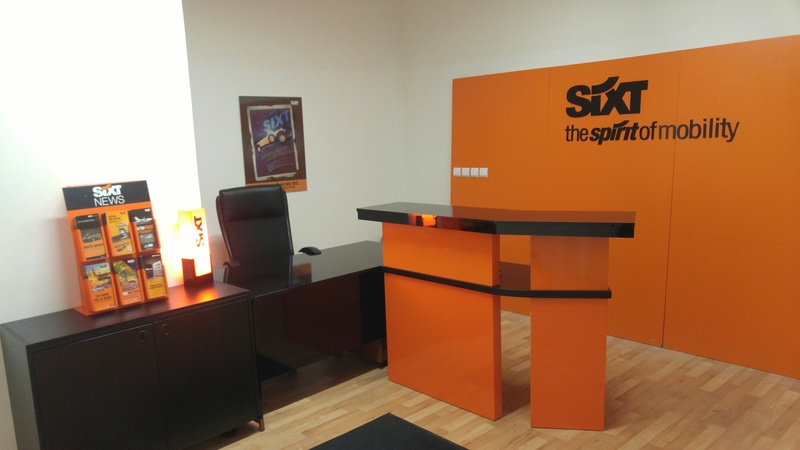 Upon arriving to the Sixt car rental office you will see the Sixt car rental logo. The entrance to the Sixt car rental office is located in the above-ground floor, which is open to the public accessible by the stairs on the right side of the building. To rent a car for the whole stay is not a difficult task for the spa guests. Sixt car rental offers a car fleet consisting of Mercedes, BMW, Škoda, Peugeot or Audi vehicles. Of course, Sixt can deliver vehicle to the international airport Karlovy Vary. If you do not like to collect rental vehicle at the airport or in our city center office, the Sixt car rental can deliver the vehicle to your address and, of course, you can return the vehicle to any other address. We look forward to your rental car from Sixt car rental Karlovy Vary!